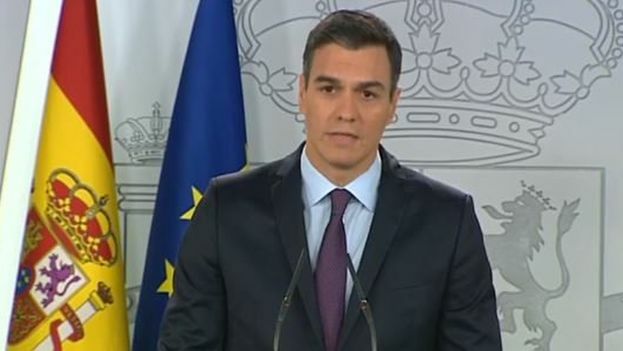 Pedro Sánchez explained that the scope of this recognition is clear, “the calling of elections in the shortest time possible: democratic, free and without exclusions.” The decision was made after the passing of the eight-day deadline given to Nicolás Maduro to hold elections without him having taken the requested steps. “Venezuela must be the owner of its own destiny,” he said. Next Next post: Cuban Bishops Lament that the Constitution Excludes "The Right To Plurality"